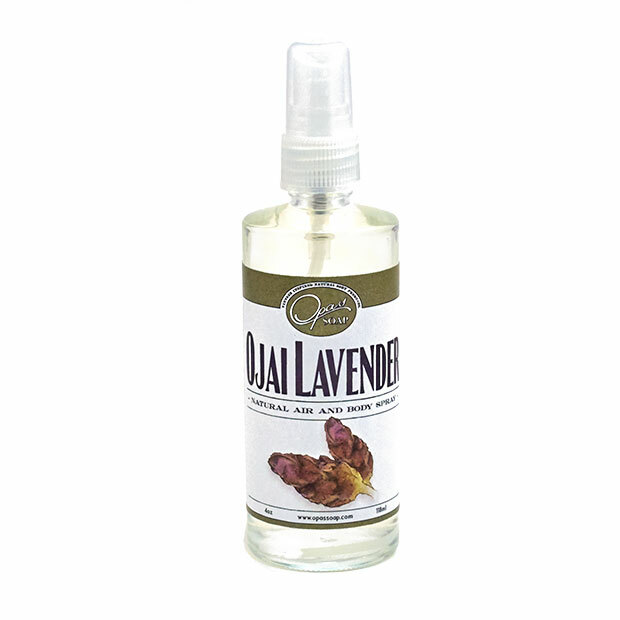 This light calming scent is pure local lavender essential oil from Ojai, California, Our spray is 100% eco-friendly and comes in a 40% recycled glass. Other ingredients include water, glycerin and polysorbate. Spray body after showering or during the day as a refresh. 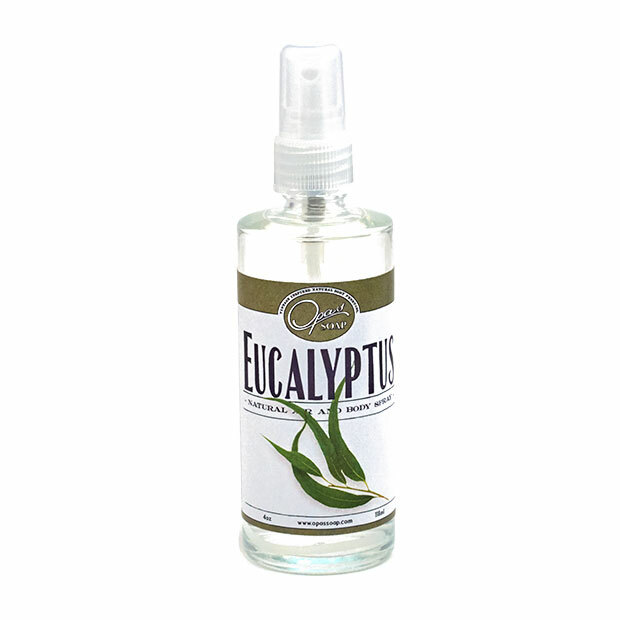 Our sprays can be used in the house and or on fine linen. Use our natural spray in your car as a car freshener and in the bathroom. Spray the room and watch the noise level come down. Lavender is known as a sedative. It calms, distresses, helps center the mind, and may aid sleep. Made in the USA. Important information about ingredients: Lavender comes from Ojai California. Did you know Polysorbate is a natural emulsifier derived from Coconut? We add vegetable glycerin to our sprays for its light moisturizing properties. This is my anti-road-rage spray I keep in the car ;-) This is also my ahhh-feeling-lovely spray I keep by my bedside. I love the 4oz bottle and I've given it as gifts to friends and they love it too...mmmmm life is better with this spray! 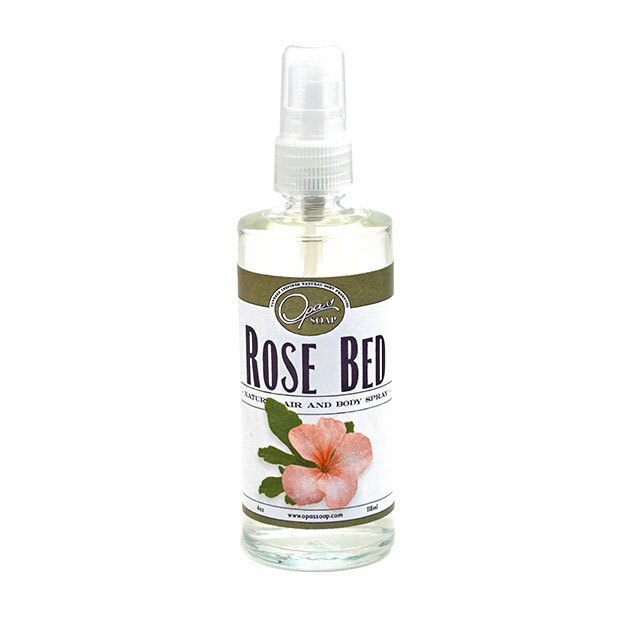 Thanks for the ZZZZZZZ's I spray my pillow lightly each night with this product. Since using your lavender spray, I have been able to get a great night's sleep. Really,really love it!!! Very pure! In a blindfolded test, I wouldn't know whether I was sniffing an actual sprig of lavender or your air & body spray. Great job!